Kristen Ashley knows people. That much is clear in the effortless way she depicts relationships–all of them. But what she truly shines at, is the slow, sweet tumble to love and the many ways in which her characters find it. 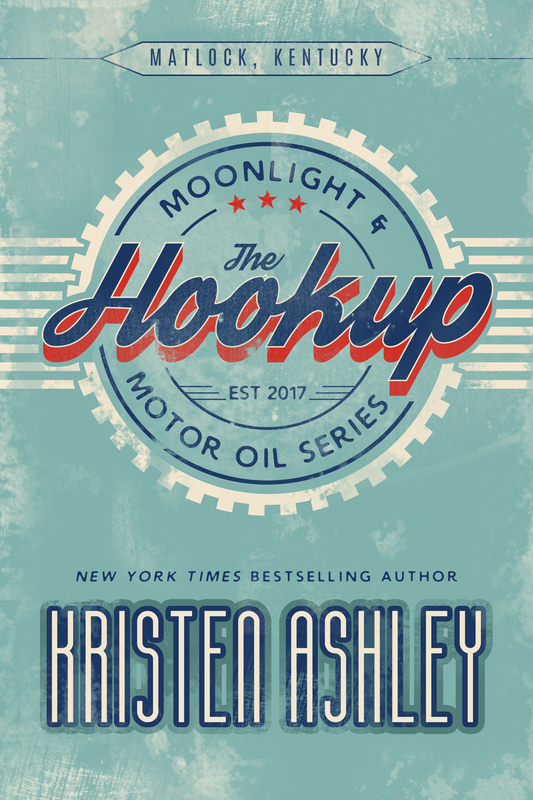 In The Hookup, Kristen relies on a familiar trope–a broken hearted fella with only so much to offer and the girl who needs more than he can offer. 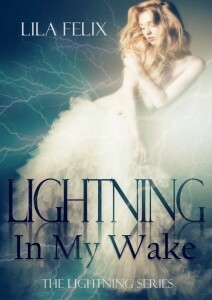 Both converge in her latest release, but as with all of her novels, Kristen doesn’t simply give her readers the tropes; she lays them out, colors them with uniqueness and sultry sensibilities until those commonplace plots don’t look common at all. Eliza ‘Izzy’ Forrester is a good girl who just did, (she believed, initially), a very bad thing. She went home with a stranger and, God help her, she can’t find it in herself to regret it. Johnny Gamble is, after all, passionate and real and awakens something inside Izzy that she’s never known before. With him, Izzy can release her inhibitions and be the sexually charged woman she keeps hidden behind a sweet exterior. But Johnny’s heart belongs to someone he knew was the love of his life and though the smoldering chemistry between he and Izzy is something neither of them can deny, Johnny’s still convinced he had his one true love and lightning like that doesn’t strike twice. But the idea of losing Izzy, of never touching her or holding her again does something to Johnny, something that not even the reappearance of his supposed one true love can dull and he will do his best, and try his hardest to convince Izzy that she’s the only one he wants. Kristen Ashley once again demonstrates what a remarkable grasp she has on people that are real; people who only want love and the simple lives of their dreams. But that simplicity isn’t simply executed. Kristen weaves spells with her depictions of hard living and harder loving characters and the unadulterated heat that warms the cackles of even the coolest hearts. The Hookup is about the things her characters believe they want, and at its purest, it’s about the truth behind those desires and how love can change them without much effort. If you love the angst of a secret affair and love that slowly builds and bubbles chemistry as it does so, then add The Hookup to your pre-order one-click list. You won’t regret it.